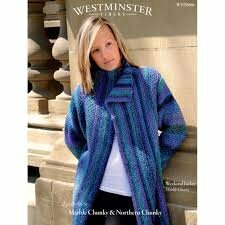 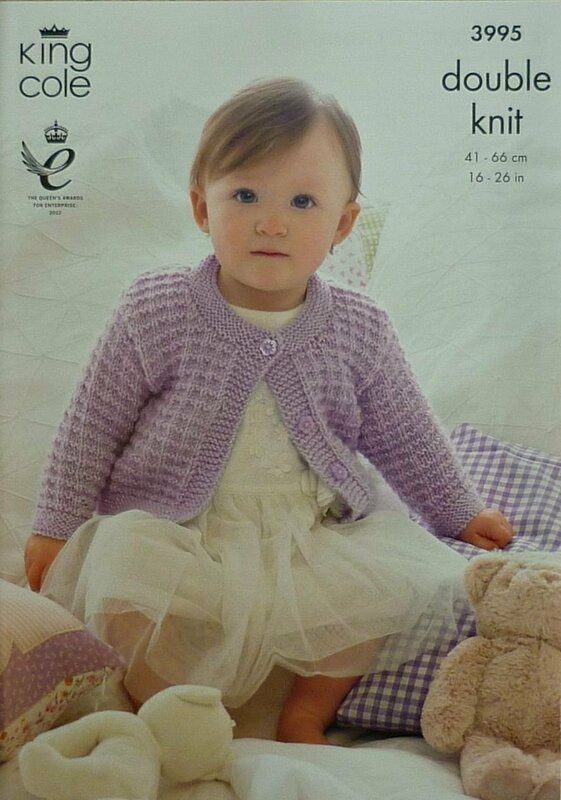 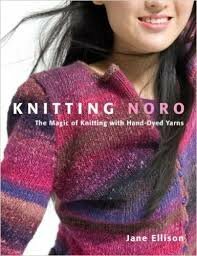 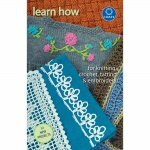 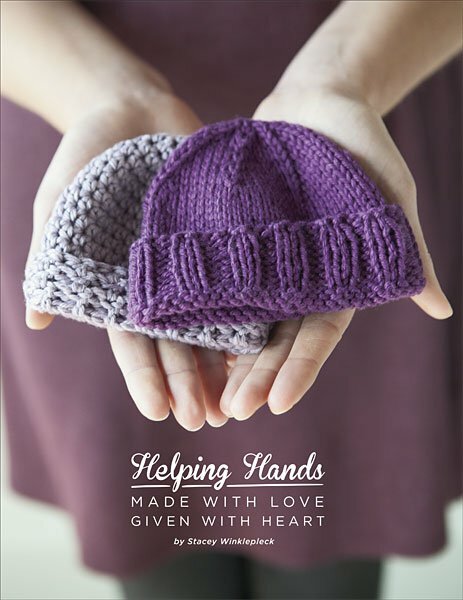 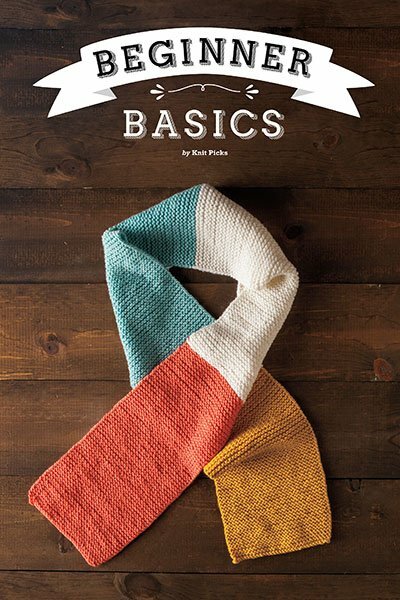 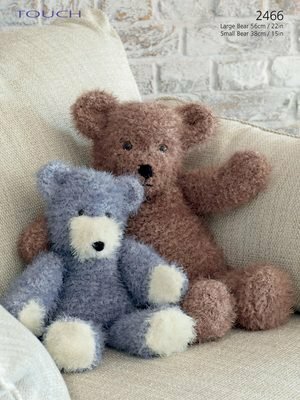 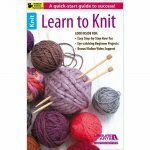 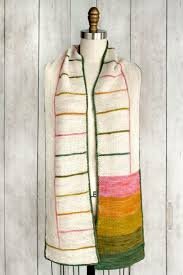 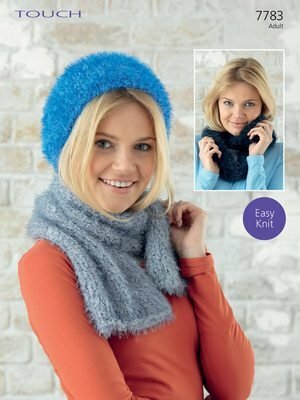 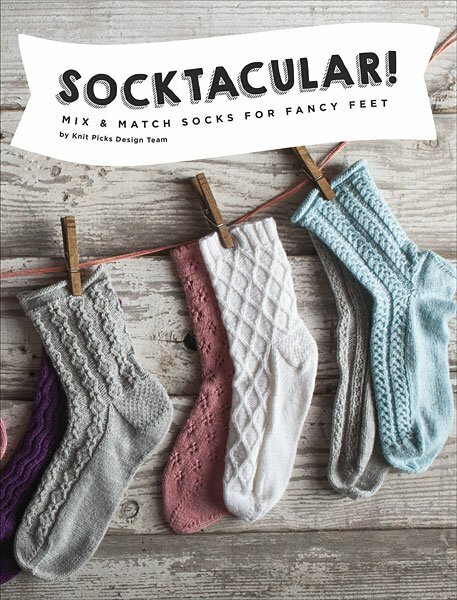 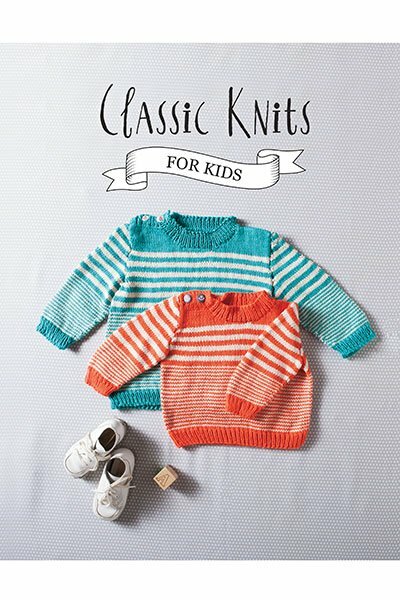 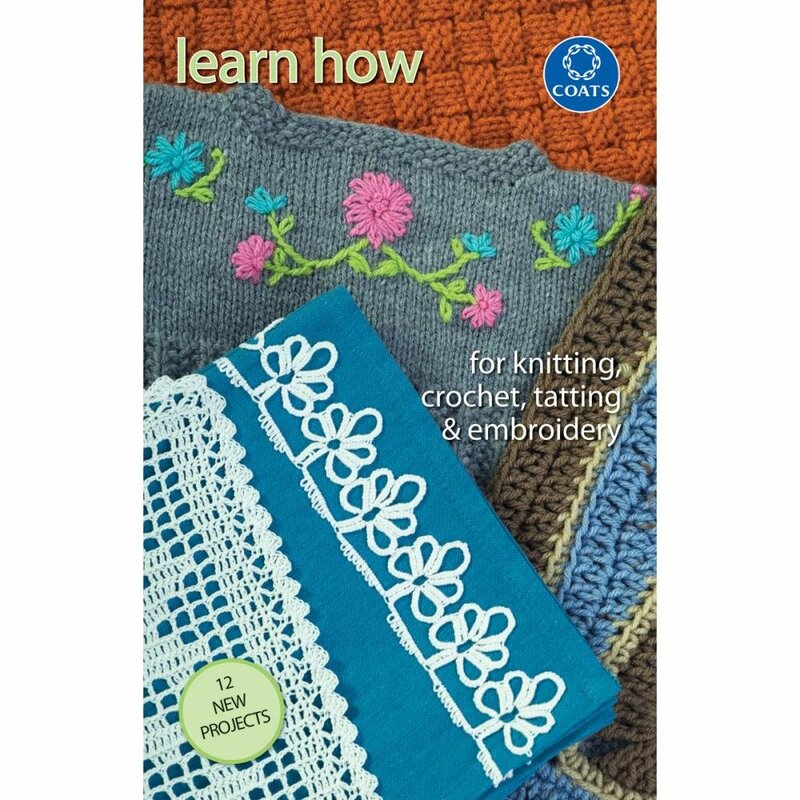 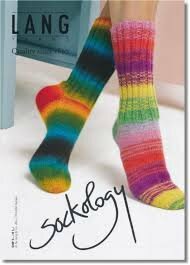 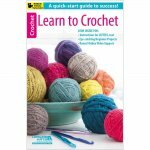 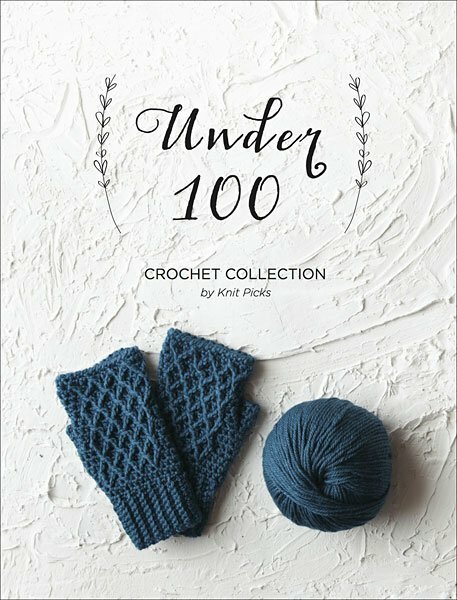 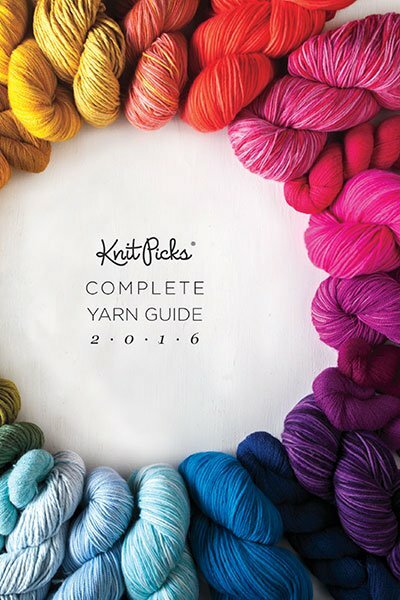 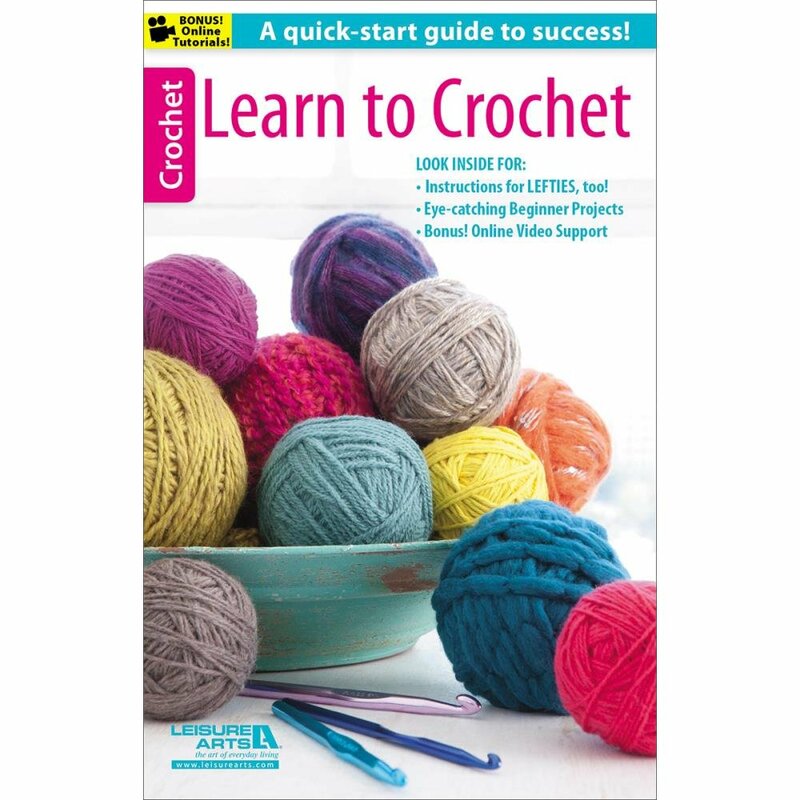 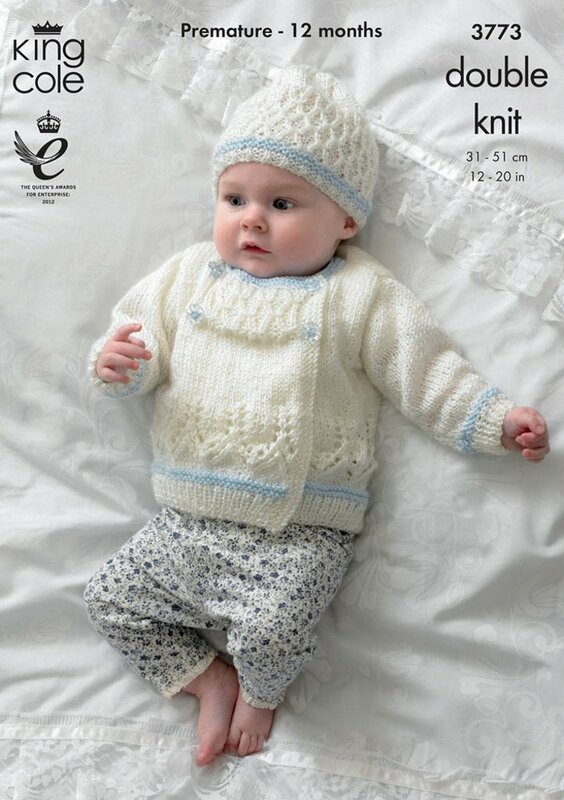 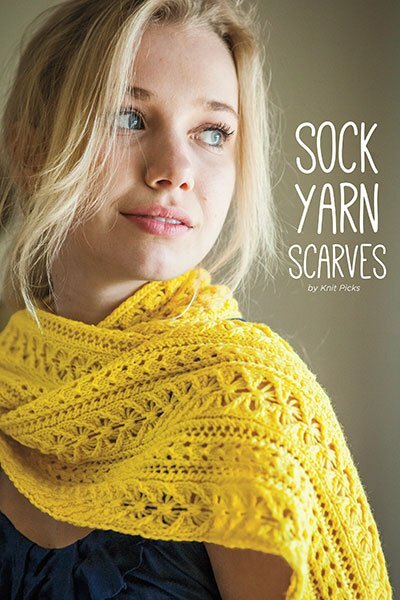 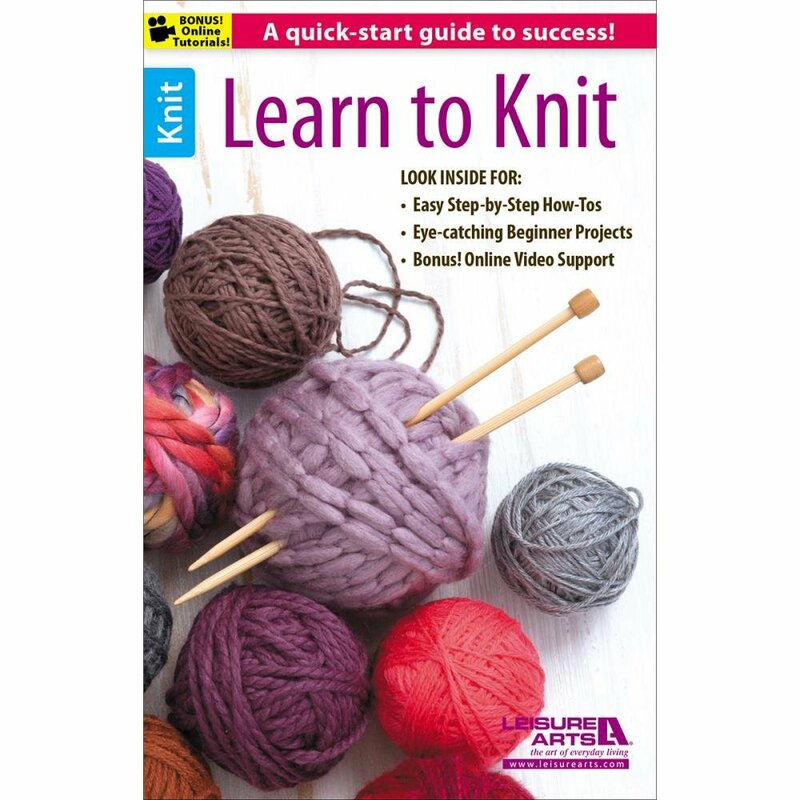 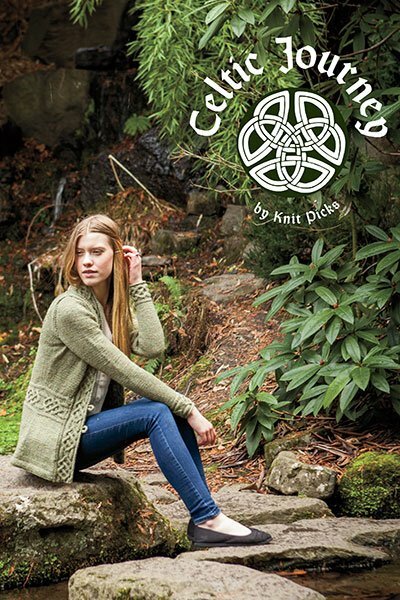 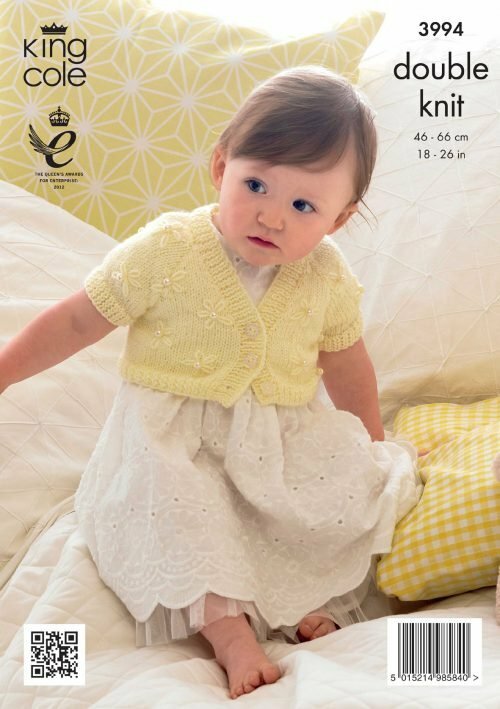 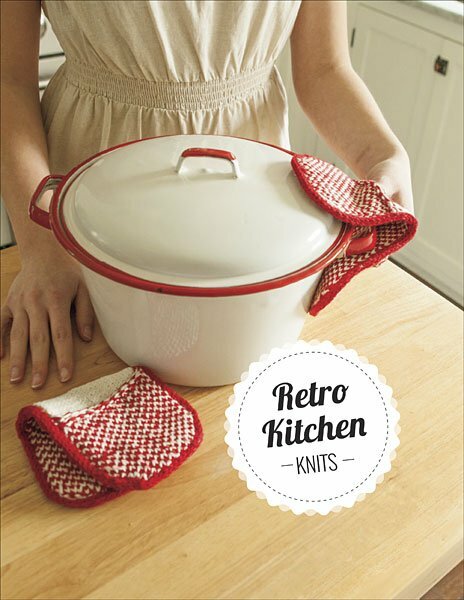 COATS & CLARK - Learn How To Knit Crochet Tat and Embroider. 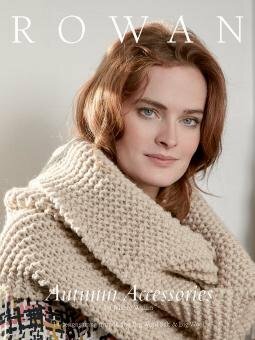 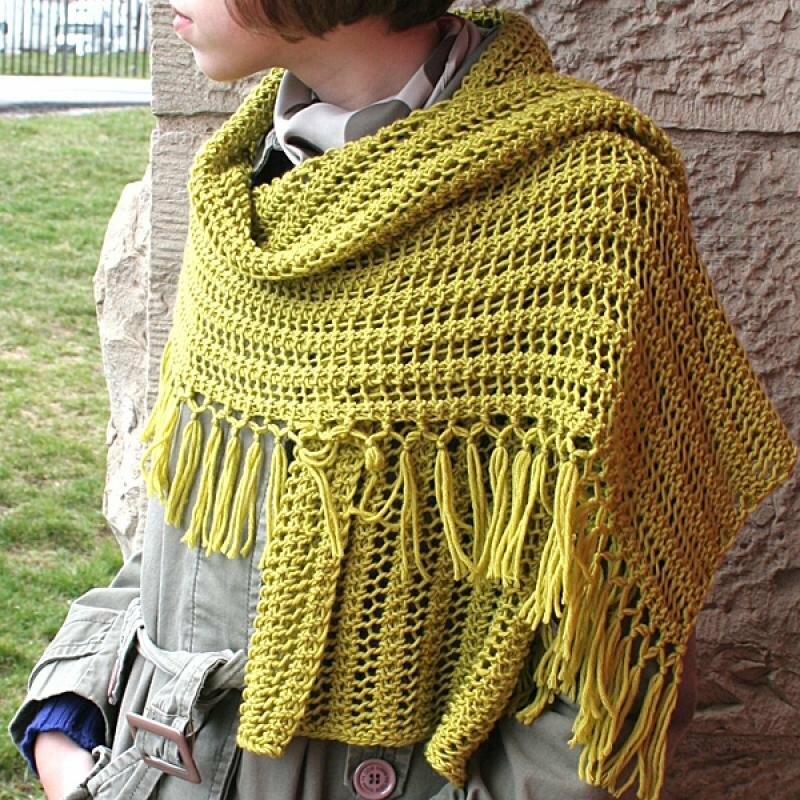 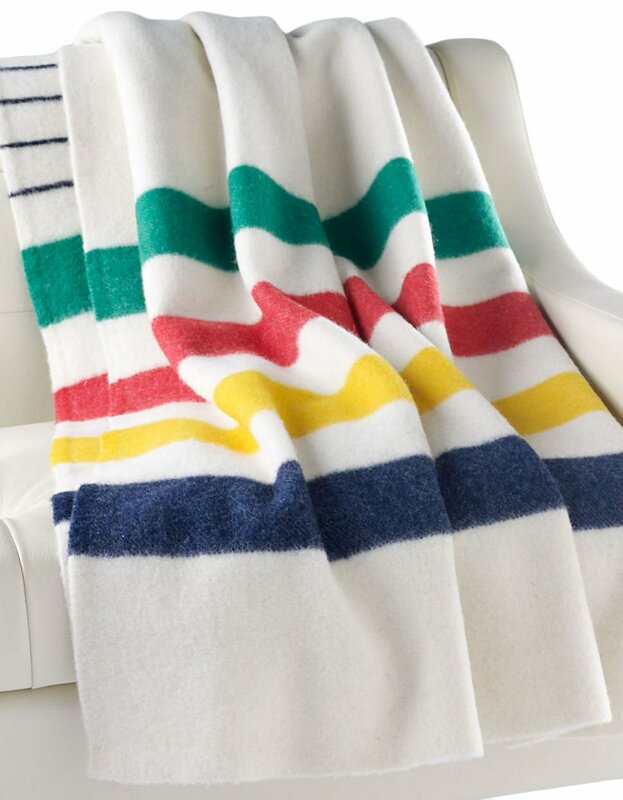 Wrap yourself in woolen goodness. 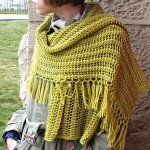 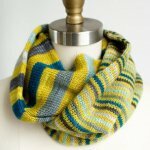 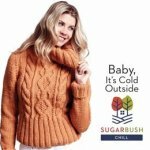 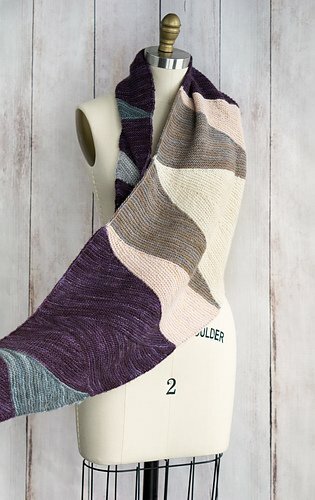 You can wear this wrap for extra warmth in cold late fall or winter weather or throw it around your shoulders on a cool summer night. 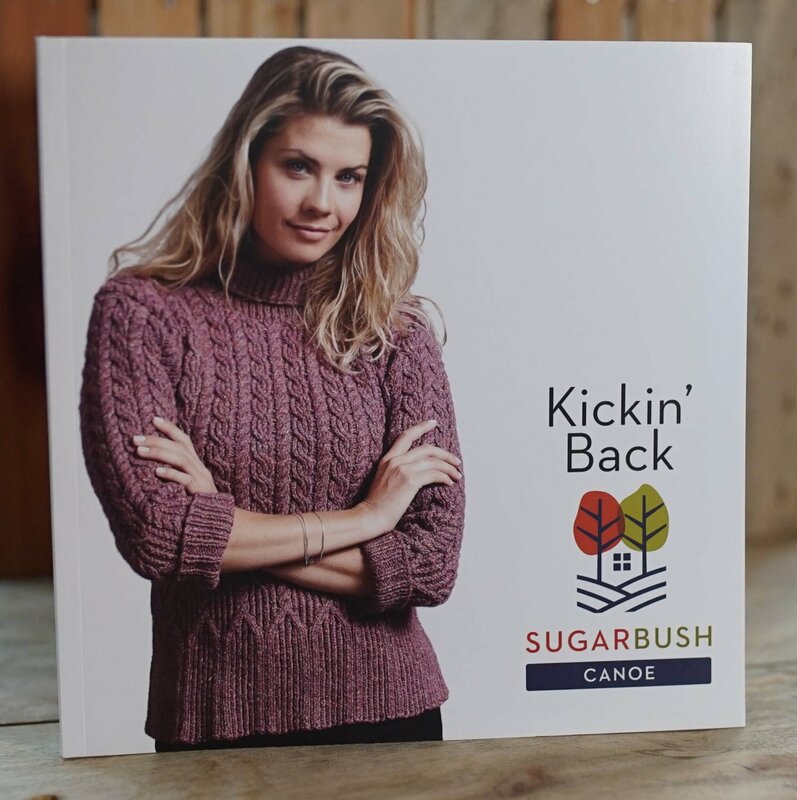 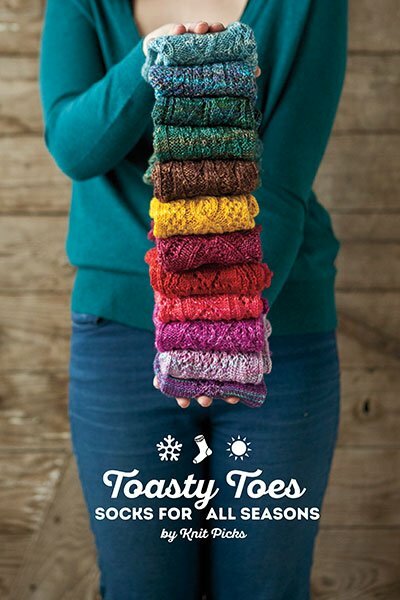 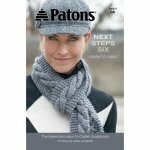 Made with softest merino wool it will make you comfortable in any season. 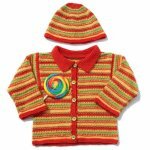 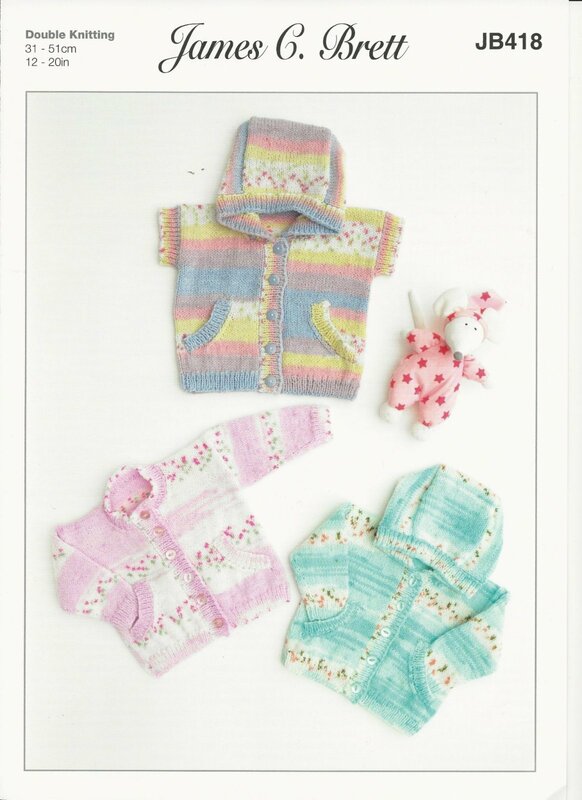 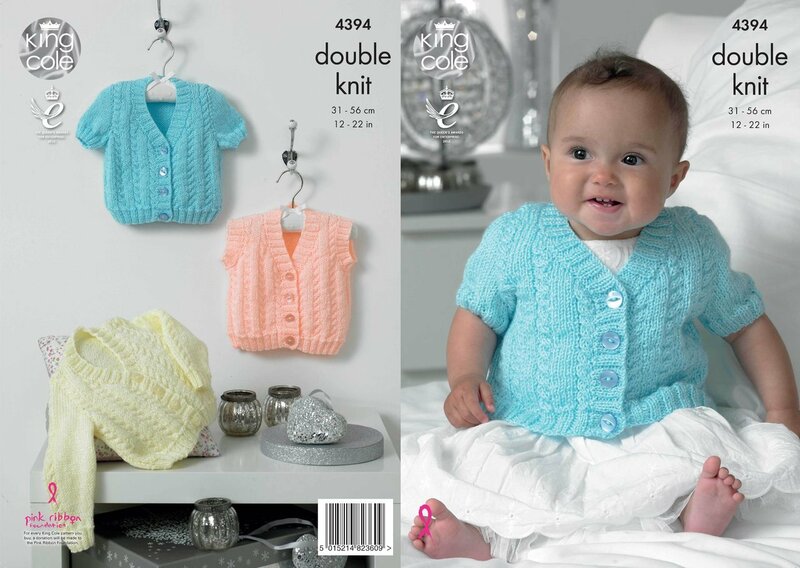 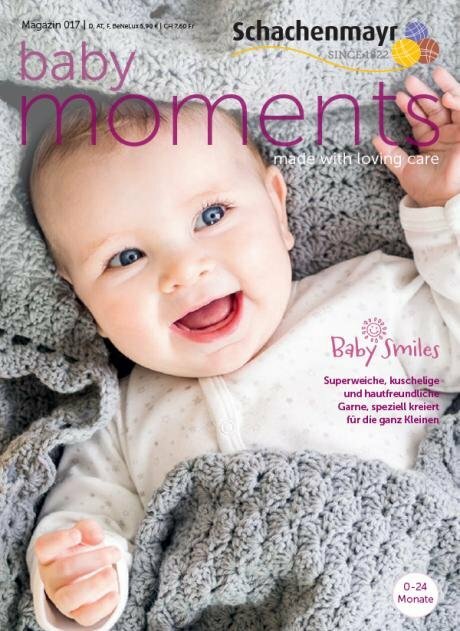 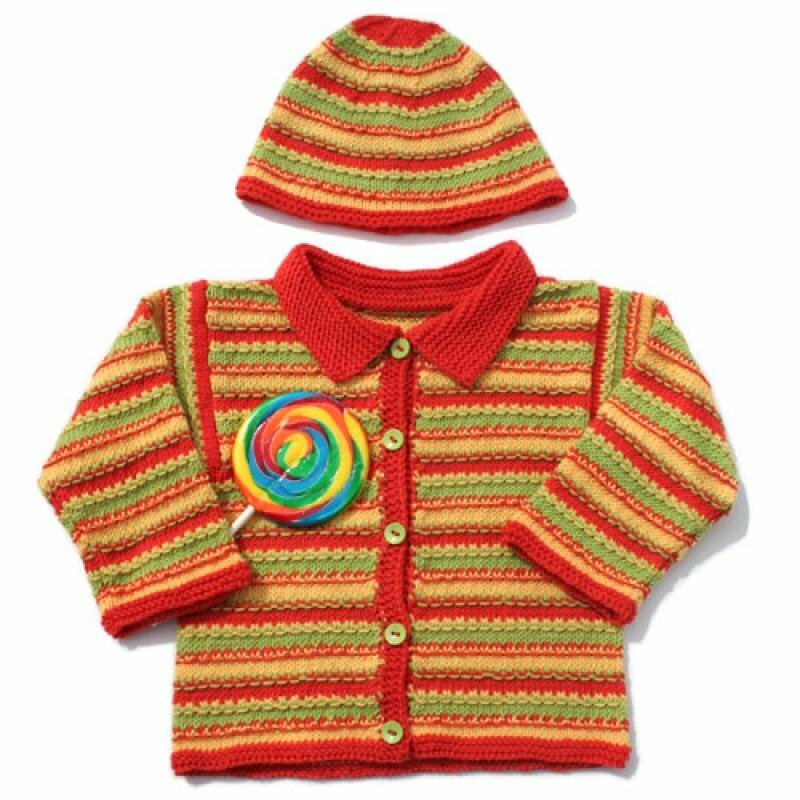 This cute set will make your kid look sweet and yummy. 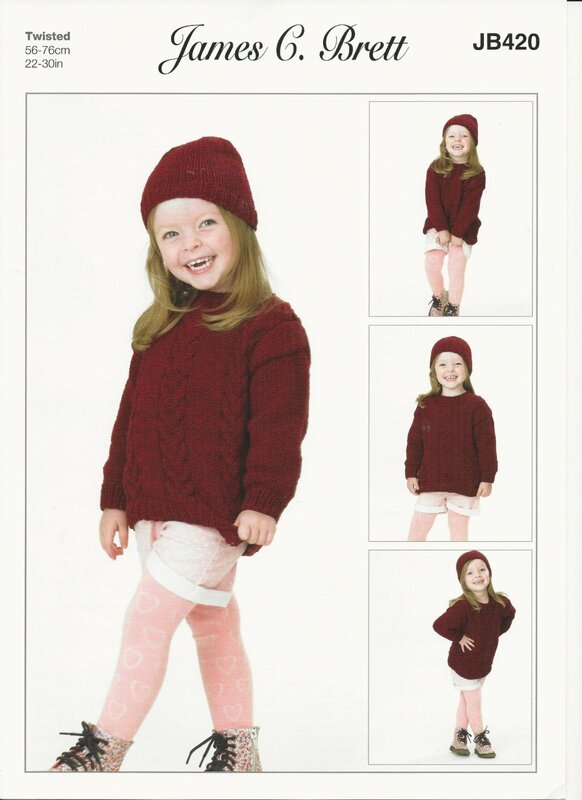 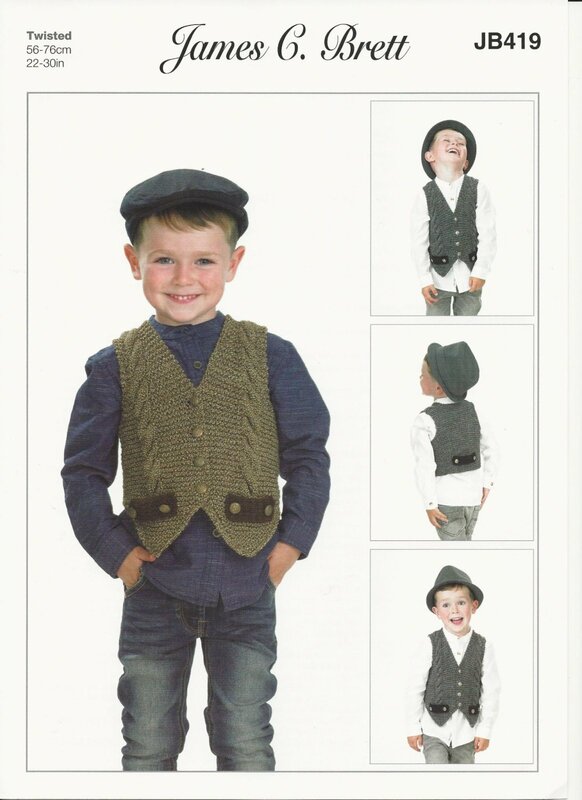 Designed in two color combinations to suit both girls and boys it will be a hit in kid’s wardrobe. 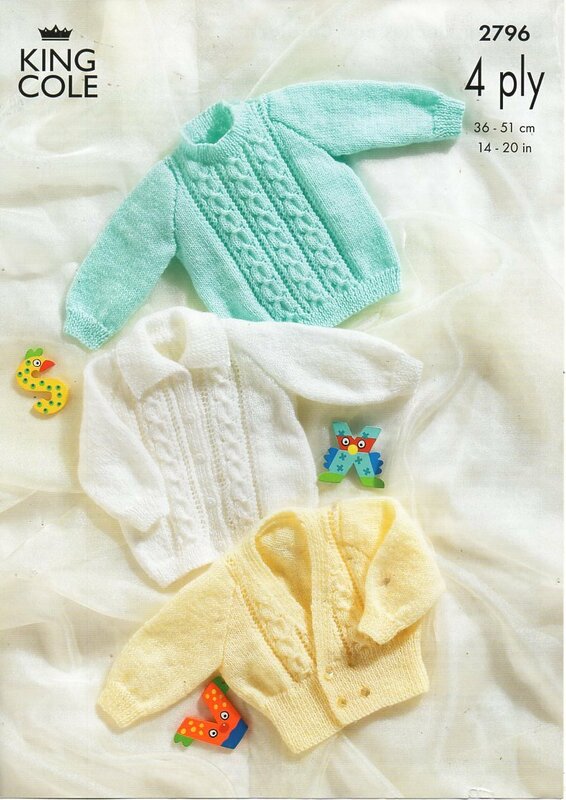 It is also warm machine washable and easy to make. With this backpack your furry friend is ready to go for a walk or a road trip. 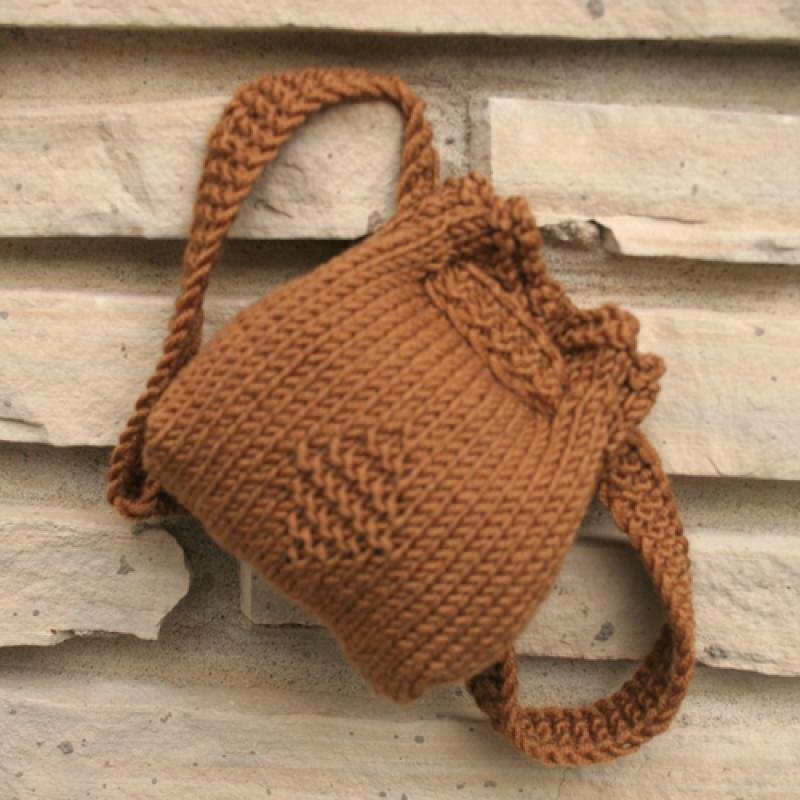 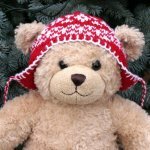 Designed to fit stuffed animals 15-17 inches tall this backpack is easy to make and comfortable to wear. 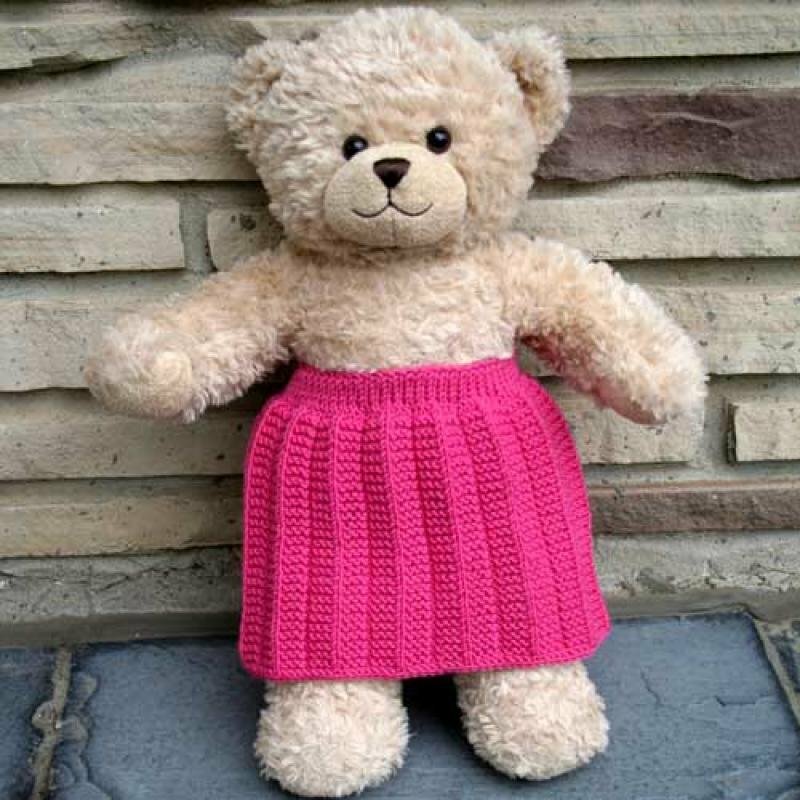 A self-respecting dandy won’t go for a walk without pants. 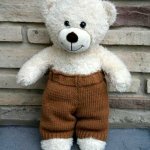 Here’s a nice pair of pants for your dear furry friend. 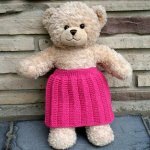 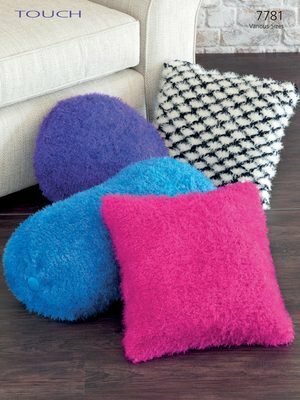 Designed to fit stuffed animals 15-17 inches tall the pants are easy to make and comfortable to wear. 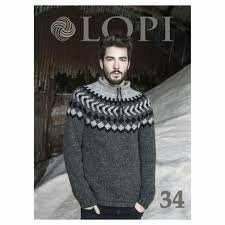 Here’s a handsome sweater for your dear furry friend. 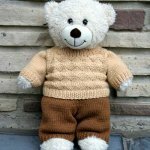 Designed to fit stuffed animals 15-17 inches tall the sweater is a small replica of a real sweater with set in sleeves and neckband to make your stuffed friend look like a real dandy. 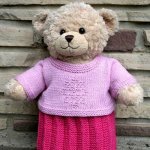 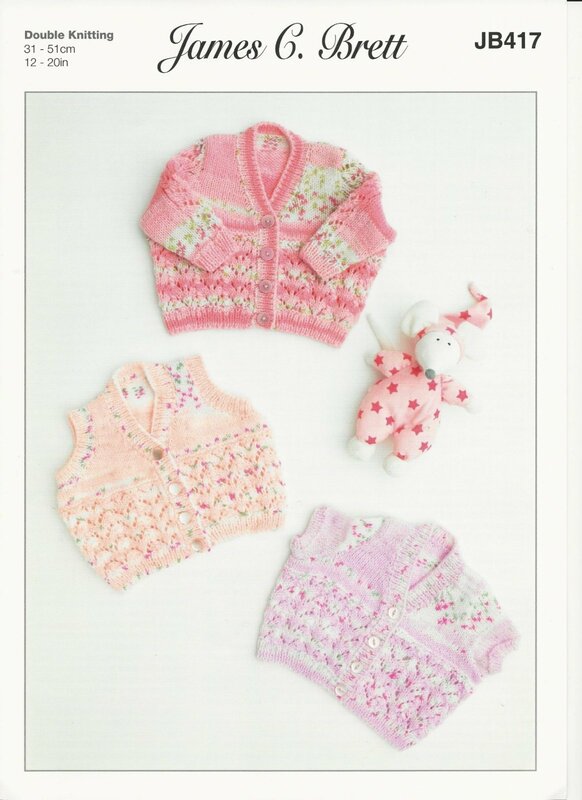 This flower sweater will be a nice addition to your build a bear friend wardrobe. 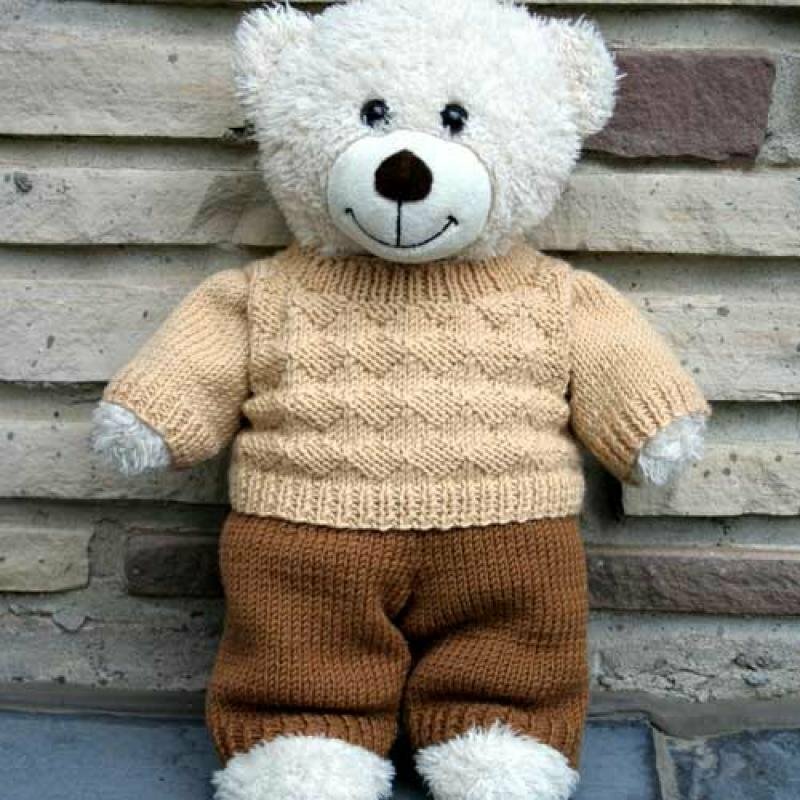 Designed to fit stuffed animals 15-17 inches tall. 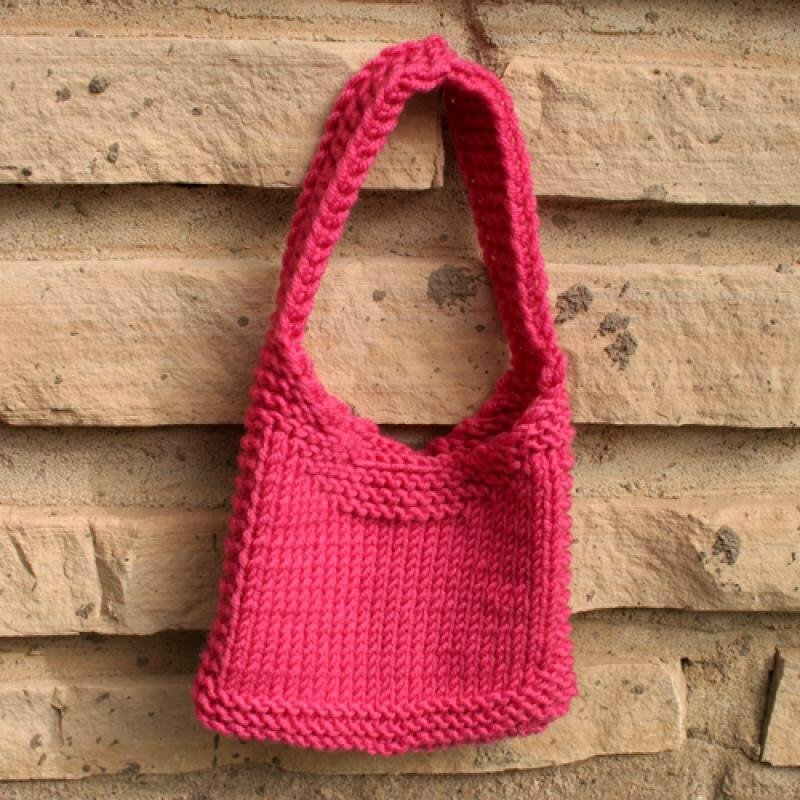 Here’s a nice tote bag for your furry friend’s shopping spree. 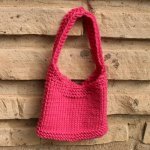 Designed to fit stuffed animals 15-17 inches tall this tote bag is easy to make and fun to play with. 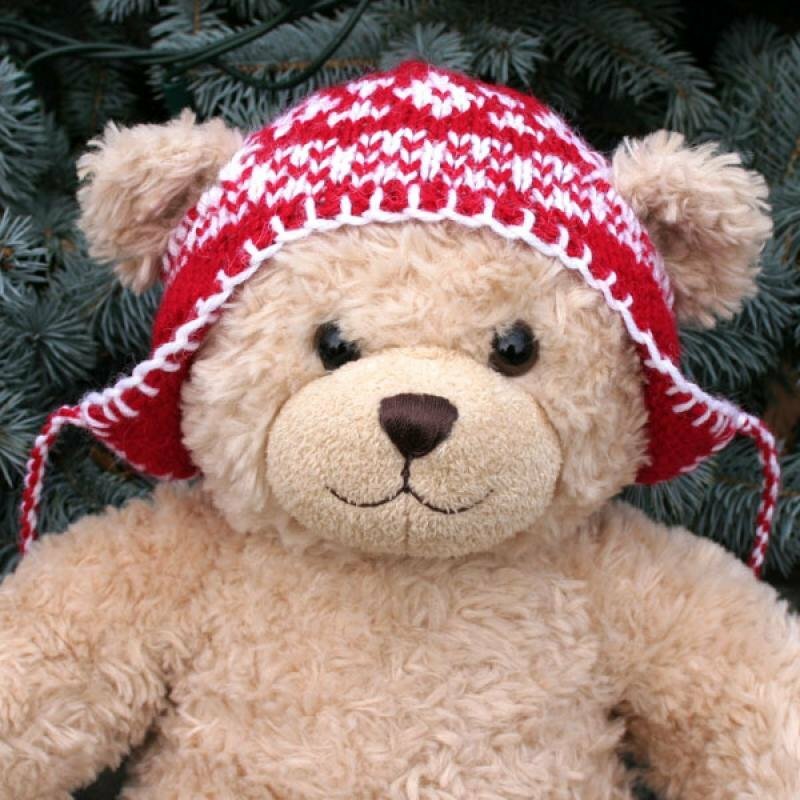 This hat is sized to fit stuffed animals 15-17" (38-43cm) tall. 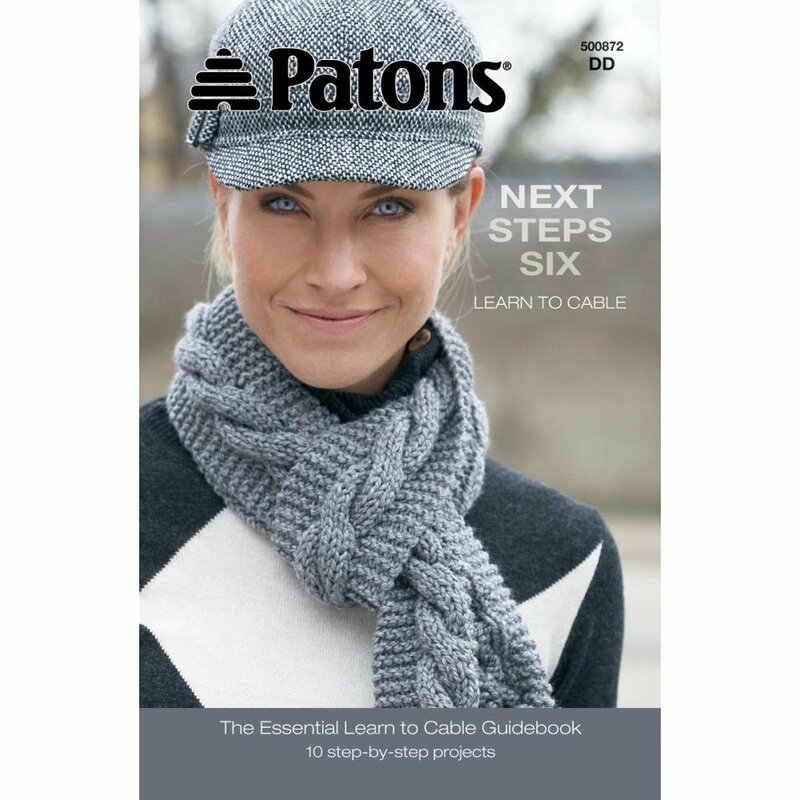 Patons-Next Steps Six: Learn to Cable.